Jade Sol Luna recreated the oldest system of Astrology in the world and formed ASTERIAN ASTROLOGY. Certified in Astrology from the A.F.A in Arizona, Dynah Academy in India and the A.I.V.S in Santa Fe, New Mexico. Western Astrology tells us that we are born under one of the zodiac signs and further draws upon who we are based on the planetary positions within the cosmos we have come to know. Astrologers may then provide natal and progressive charts, revealing aspects of our characters based on the planetary alignments giving us our moon, rising and node influences. But what if what we have been told is inaccurate because it’s incomplete? Who then are you? What if the stellar blanket was extended beyond our own galaxy? Jade Sol Luna shares with us all the missing stars and redefines who you may think you are. Jade Luna has traveled extensively around the planet, lecturing and conducting workshops on Astrology and Ancient Roman-Greco mysticism. Jade has traveled to India more than 30 times and spent a great deal of time with various teachers, Saints and Sadhu’s in Asia. During and after Luna’s formal Astrological training, Bhau Kalchuri (disciple of Meher Baba) and Kal Babaji (Khajuraho India), tutored him in advanced mysticism and other forms of classical Indian lore. Jade Luna has now transformed his Indian studies into a Greco-Roman practice, showing the spiritual connection that the Ancient Mediterranean had with India. 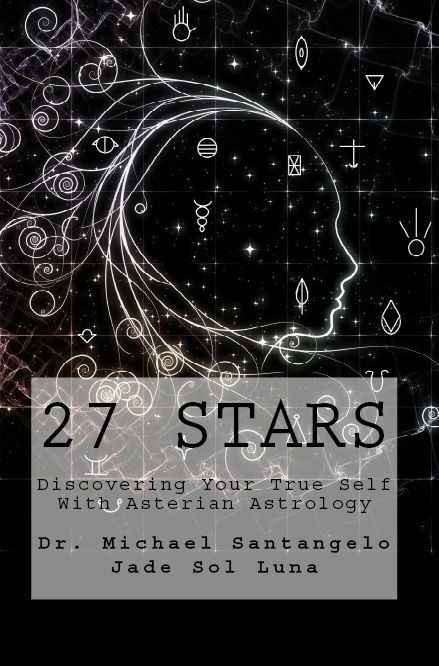 Jade Luna is the author of Asterian Astrology and will be releasing Asterian Astrology VOL. II in the near future. Jade has been one of the most successful Astrologers in the world and has maintained a high level practice for over 18 years. So we really aren’t who the legendary Astrologers have claimed our personas to be after all these years based on our birth charts! HA! I knew it! This all explains the scepticism in so many due to the lack of accuracy in countless cases….but can you can then explain why Asterian Astrology is any better? Here is the craziest truth, we are! The Sumerians, Egyptians, Greeks, Buddhists and Hindus all used this system til the alignment on the seasons with the precession of the equinox. Because many paths within western occultism rely upon the traditional planetary aspects of today, the Asterian system throws everything into a disarray. Have you planned on how to migrate methodologies? It just comes down to retraining the Mind. It took me about a month to let go of Western Astrology ideals. Because many western occultism paths rely upon the traditional planetary aspects based on the astrology of today the Asterian system throws everything into a disarray. 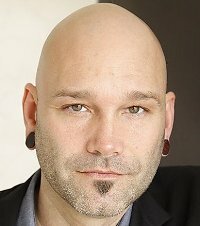 Does the Asterian system help migrate methodologies? To be honest, I don’t know, I have not used Western Astrology for 20 years now. I use Asterian Astrology for EVERYTHING. Thanks for so much information! If the Asterian System is to be a sustainable investment of change, the weight of it’s merit has to be substantial, is this where Astrology meets Astronomers? At least for the sake of it’s worth can it be used for progressive charts and helping us overall with the decisions we make in our lives? Astrologer are Astronomers everywhere except America and Europe. I just had a client come in my office. I said right upfront, you have a digestive disease (Saturn, Mars and the North Node in Sol-Virgo) he actually cried and said yes! No astrologer ever told him this. Because they can not see it, these planets are in Libra in wrong Astrology. I am so removed from Western Astrology, I am sincerely surprised that people use it.